The 2018 Cadillac CTS-V is a performance-driven super sedan with sophisticated technology to enhance the quality of each ride. 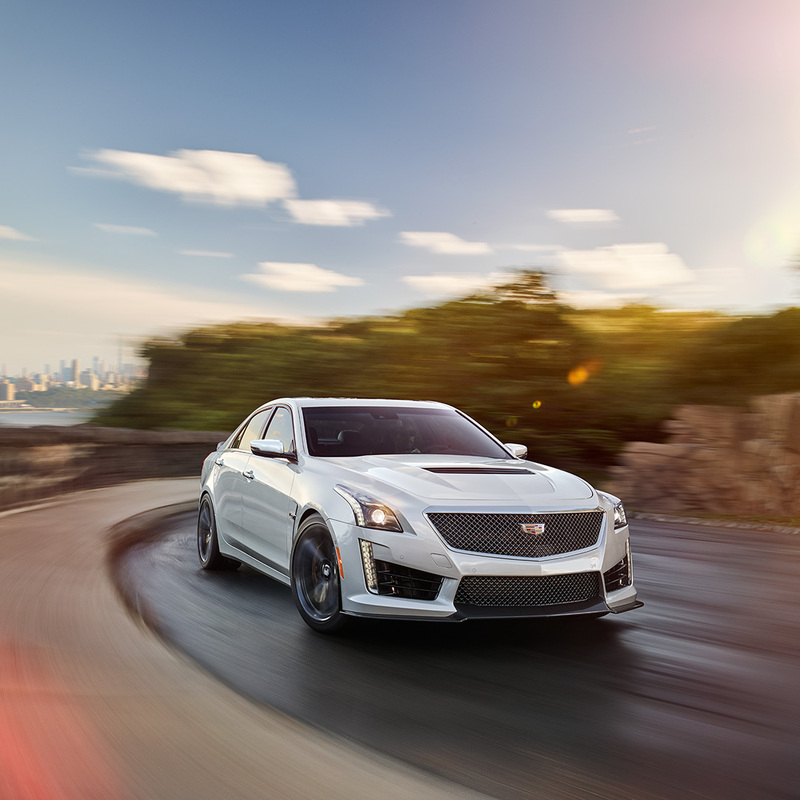 The CTS-V is engineered proof of Cadillac’s V-series promise of passion without compromise. Building on the strength of a strong year in endurance racing, the Cadillac CTS-V is the street-inspired version of the championship-winning Cadillac DPi-V.R race car. The 2018 CTS-V is built for performance and equipped with luxury — including new smart auto-activated heated steering wheel and Apple Watch integration. Cadillac owners who use the myCadillac mobile app for iOS will now also be able to integrate with Apple Watch. The app will automatically appear and sync with Apple Watch, allowing owners quick access to common commands. For this model, buyers will be able to choose from additional exterior colors Satin Steel Gray Metallic, Vector Blue Metallic and Genesis Metallic. Leveraging the strength of the award-winning rear-wheel drive architecture that also underpins the Cadillac ATS, Cadillac ATS Coupe, Cadillac ATS-V Sedan and Coupe, Cadillac CTS sedan and Cadillac CTS V-Sport, the 2018 Cadillac CTS-V super sedan delivers the most capable V-Series ever — a luxury sedan with sophisticated road manners and unprecedented performance, with true track capability straight from the factory.